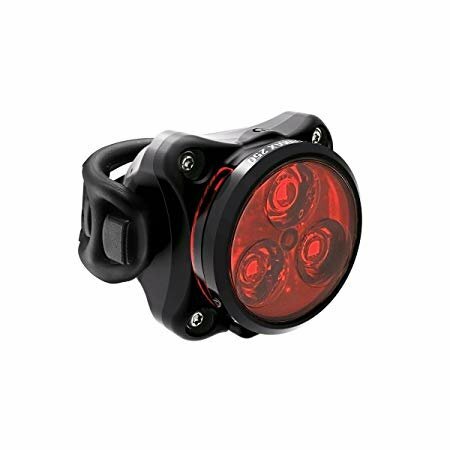 Lezyne Zecto Max Drive 250Lm Rear Cycling Light Black::The Zecto Max Drive is a super compact, ultra-visible taillight with increased battery capacity. Three LED system produces up to 250 lumens in Daytime Flash mode. Eight total modes including the long-lasting Economy Mode for up to 24 hours runtime. Durable composite matrix construction featuring a machined aluminum faceplate. Patented versatile 2-in-1 clip and strap mountain system. Micro-USB rechargeable.